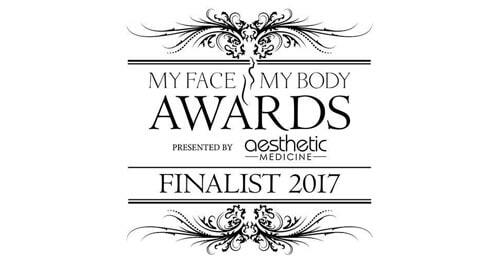 At Health & Aesthetics we offer safe and virtually painless hair removal using an advanced laser system called Soprano ICE Platinum. This treatment is suitable for all skin tones and hair types. It is the most comfortable virtually painless laser hair removal option available . From 30 minutes to 2 hours depending upon the area being treated. Keloid scarring. Vitiligo. Cancer. Active herpes simplex. Active infection. Medication that makes you photosensitive. Tanned skin. Pregnancy & Breast-feeding. Hair growth is significantly reduced. Any regrowth will be finer and lighter. Anyone concerned with excess hair growth. Suitable for all skin types. A course of 6 treatments at 6 – 8 week intervals. From £30 per session. Discount available on course of treatments. Please contact the clinic for more information. The pigment in the hair follicle absorbs energy from the laser while the hair is in its active phase of growth. The laser energy is converted into heat which destroys the hair follicle without harming the surrounding tissue. The hair follicle is then unable to grow new hair. The Soprano ICE Platinum, at Health and Aesthetics, uses the benefit of three wavelengths in a single hand piece. Hence, different tissue depths are targeted so that different structures within the hair follicle are targeted. The three main targets are the bulge, bulb and papilla. The different wavelengths are Alexandrite (755nm), Diode (810nm) and Yag (1064nm). 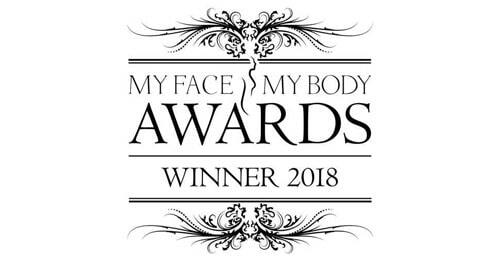 The laser works by gradually heating up the skin to a temperature that damages the hair follicles and prevents hair re-growth and also avoids injury to the surrounding tissues. The technique of moving the applicator repeatedly over the treatment area – In-Motion – means that the area is fully covered. The tip is very cool – ICE technology – cools the skin surface and prevents burns, pigmentation changes and allows the treatment to be virtually painless but very effective for hair removal. The Soprano ICE Platinum is the gold standard for laser hair removal. 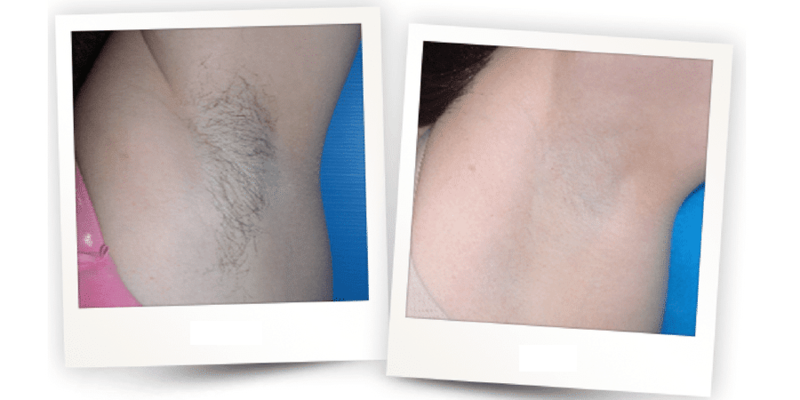 There are a number of factors that can affect the success of hair removal treatment. 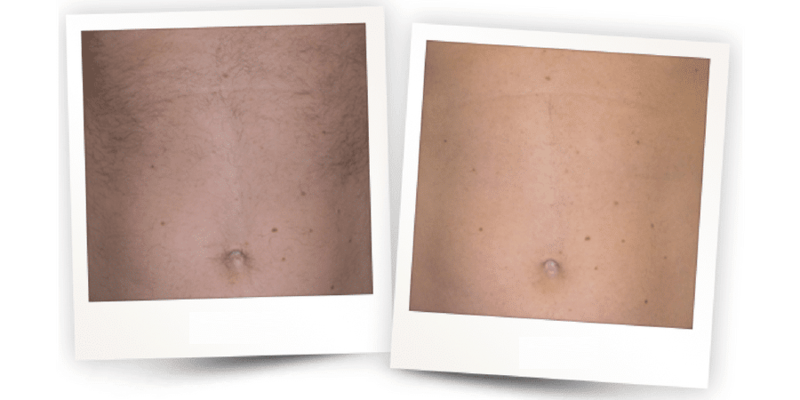 However, after each session there will usually be a noticeable, permanent reduction in the number of hairs that regrow in the treatment area. Typically, you will need between six and eight sessions. 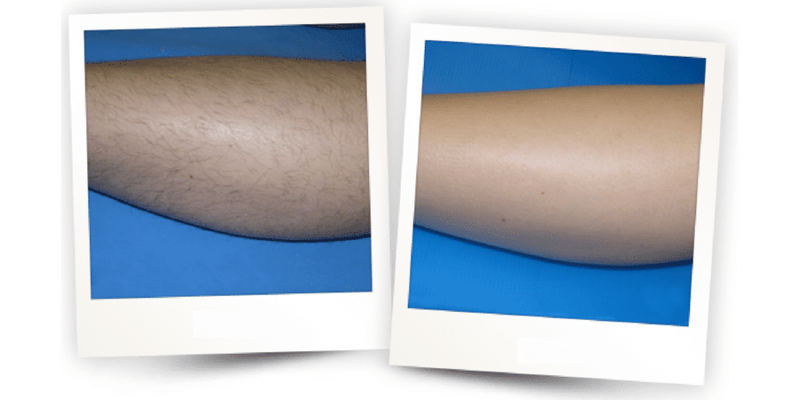 The average person will see an approximate 50% reduction in hair growth after three laser hair removal treatments and up to an 80% lasting reduction after six to eight treatments. However, results vary between individuals. After you have completed a series of six to eight treatments any remaining hair will usually be finer in texture and lighter in colour. Most patients will then require one or two maintenance treatments per year. 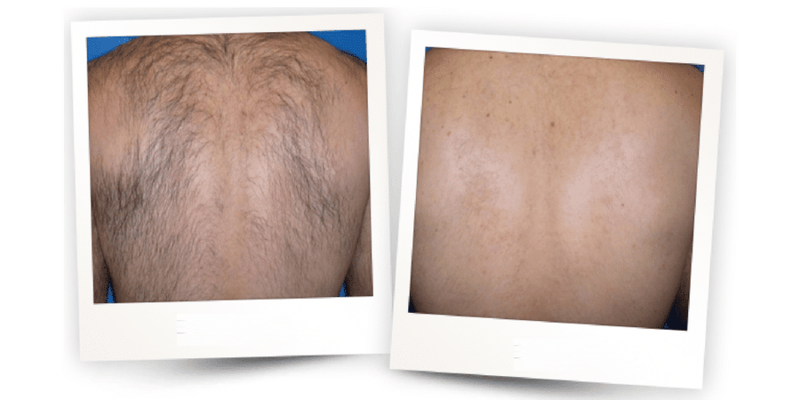 Hair removal is one of the aesthetic medical industry’s most well-known and best researched laser treatments. The Soprano ICE Platinum laser is safe, successful and approved by the FDA. 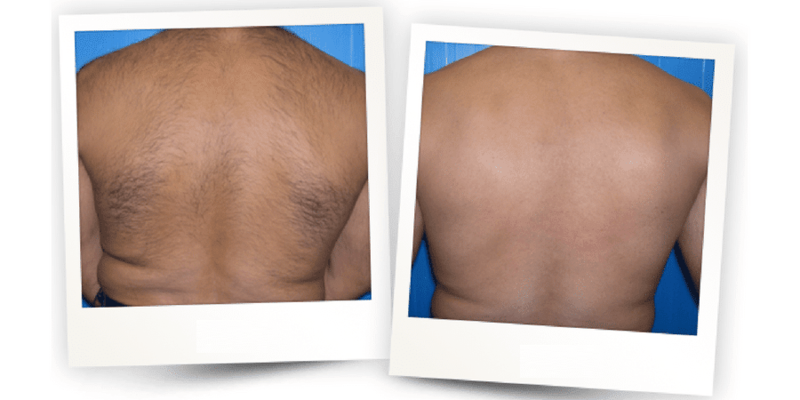 WILL THE HAIR EVER GROW BACK FOLLOWING LASER TREATMENT? The short answer is no. Once we damaged the hair follicle, it cannot grow new hair. However, there will inevitably be a few hair follicles that manage to escape the laser during each treatment. 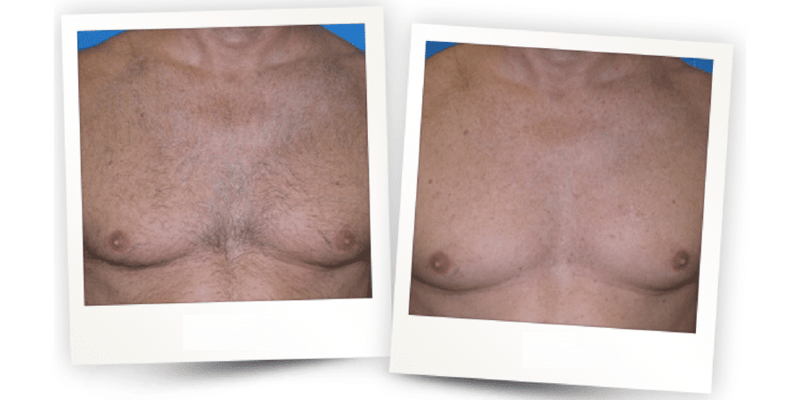 We suggest periodic, occasional maintenance treatments for optimal long-lasting results. DO YOU NEED TO PLAN TIME OFF FOR TREATMENTS? No. You will require no ‘downtime’ or recovery time and can return to your normal activities immediately after treatment. For more information on Laser Hair Removal treatment or to book your appointment at our award-winning clinic, please contact us, we look forward to welcoming you at our clinic.